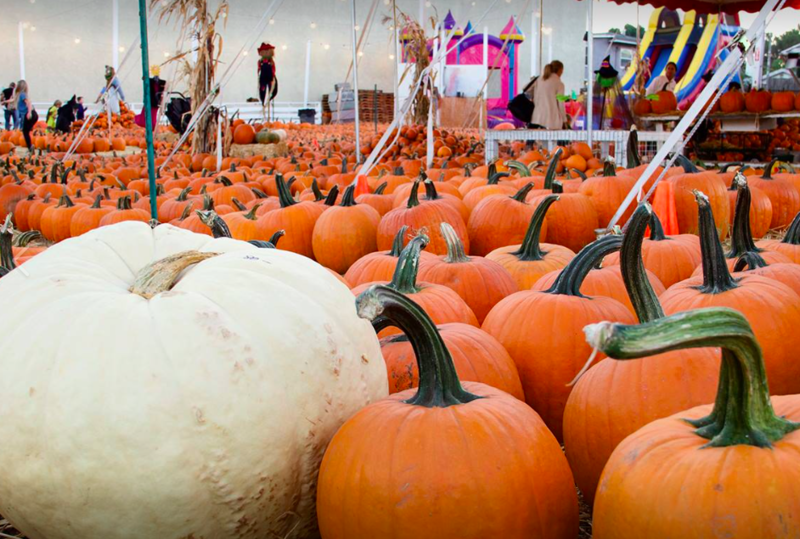 October is here, so that means pumpkin patch season is ready to take off. There is nothing more joyful than taking your friends and family on a search for the perfect pumpkin and making unforgettable memories. With many pumpkin patches offering a variety of activities for both children and adults over the years, 2018 will not be the exception. 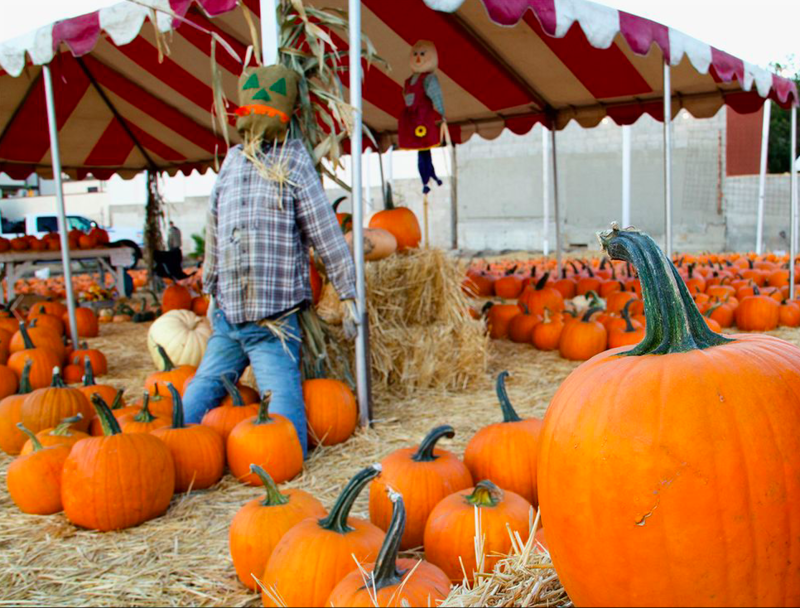 Located in Torrance, outside the Del Amo fashion center, this pumpkin patch provides all kinds of fun. They have jumpers and bounce houses for children, offer pony rides, and a chance to feed live animals. For more information click here. With more than 30 years in business, Debbie and Jeff’s Pumpkin Patch has become a local institution within the South bay. Located in Redondo Beach, Debbie and Jeff have kept their mission alive to peddle pumpkins for halloween and host entertaining activities. Follow them on Facebook for more information. 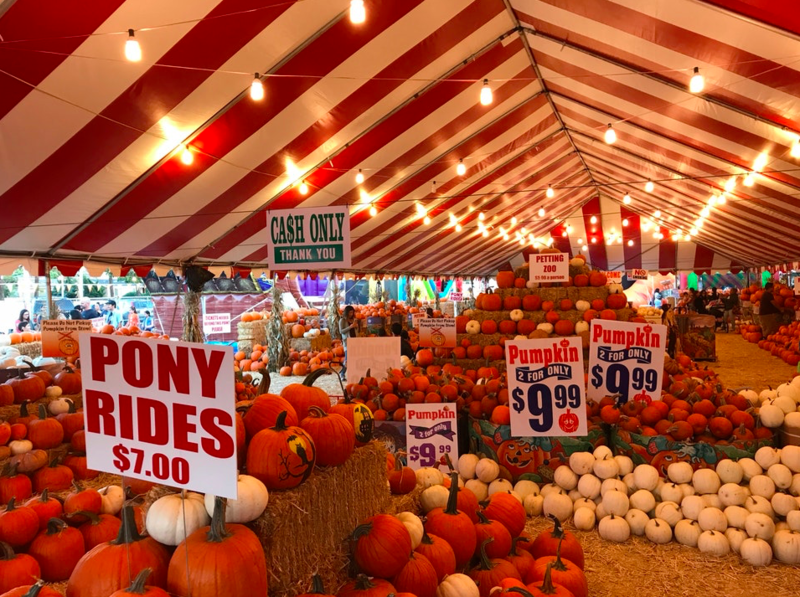 Mr. Jones Pumpkin Patch has curated all kinds of pumpkins for the public including Big Macs, Cinderellas, Whites, Jack-B-Littles, We-Be-Littles, and more that you will definitely find the one you are looking for! Located at PCH and Torrance, Mr. Jones’s has farm animals you can feed and jumping houses for the little ones. Keep up with this South Bay staple on Facebook!